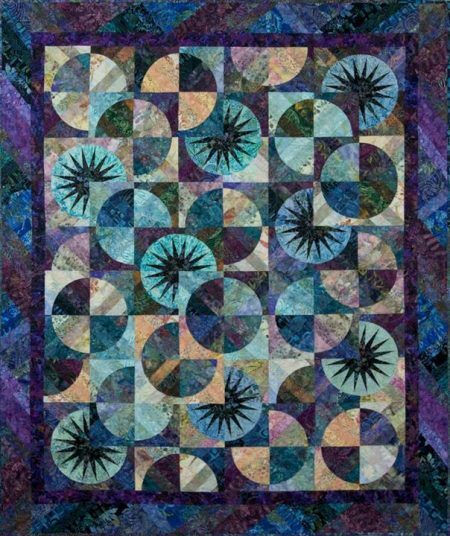 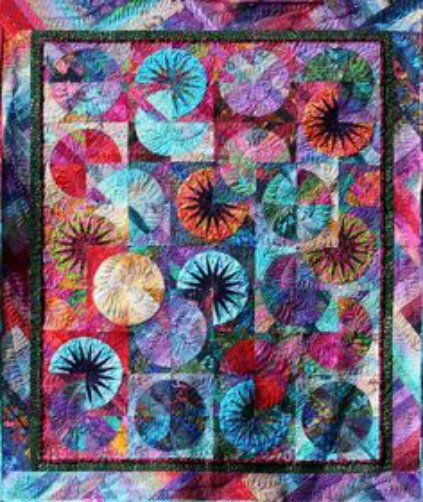 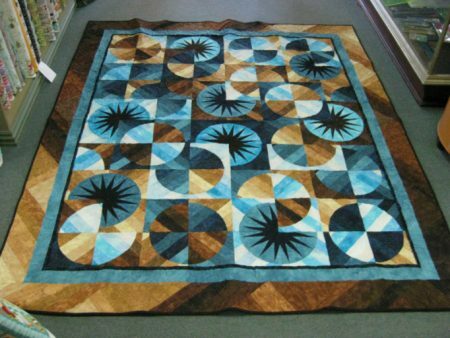 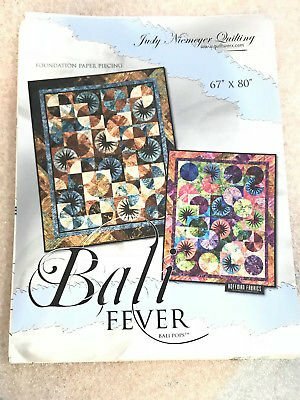 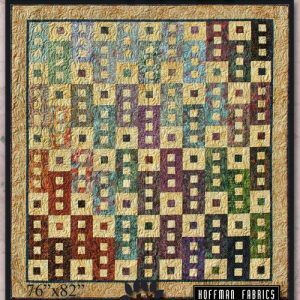 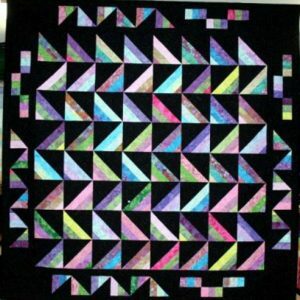 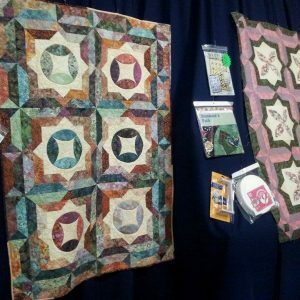 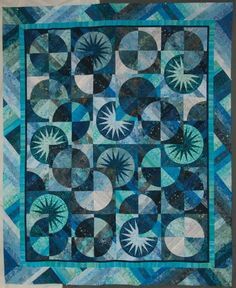 Quilt pattern by Judy Niemeyer, of Quiltworx. Finished size is 67″ by 80″ . 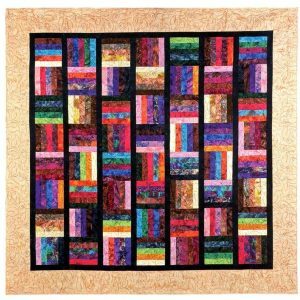 All foundation papers are supplied, just choose your fabric and get started!